A new EU-funded project to explore the diversity and architectures of genomes found in invertebrate animals, and promises to enhance our knowledge of their ecological and evolutionary importance, as well as their biotechnological potential. Unlike humans, who belong to the vertebrates (animals with backbones), more than 95% of the animal species on Earth are the collectively called "invertebrates". 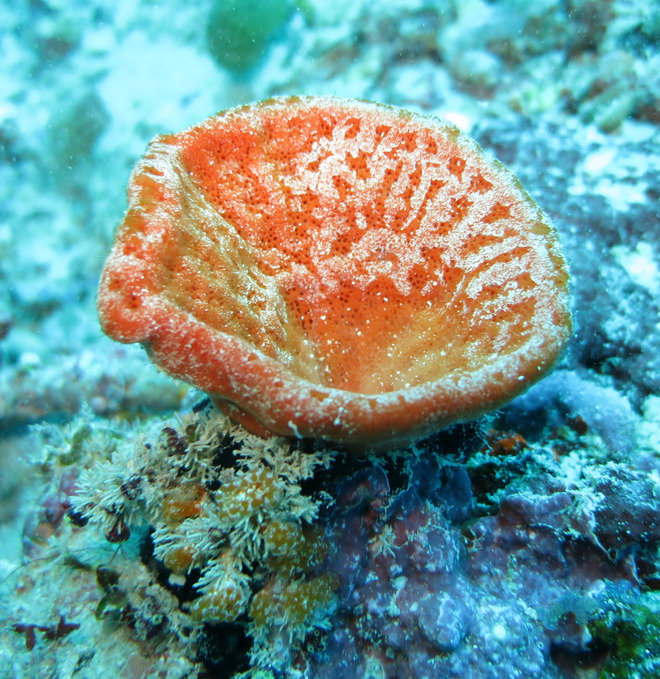 No less than 1.2 million invertebrate species are now known. “And yet, surprisingly little is known about the genomes of this very large and hugely important group,” says Professor Gert Wörheide of the Department of Earth and Environmental Sciences and LMU’s GeoBio-Center. A new EU-funded, international postgraduate training network devoted to the "Comparative Genomics of Non-Model Invertebrates" (IGNITE), which is coordinated by Wörheide, is determined to change that. The aim of the new network is to broaden our knowledge of the range of genomic architectures represented among the invertebrates, which will facilitate employing their genetic resources for the development of new chemicals and novel, biologically inspired materials. Invertebrate species are crucial components of most ecosystems. The indispensable role of insects in the pollination of flowering plants is but one example of the very many ecological services invertebrates provide. In addition, many of them produce economically important biomaterials, such as pearls, as well as other bioactive compounds that are of great biomedical interest. As in all other organisms, the properties and capabilities of each invertebrate species are largely determined by its genome, the sum total of the genetic information present in each of its cells. So a better understanding of invertebrate genomes will provide a detailed picture of their physiological and biochemical potential. Furthermore, comparative studies of their genomes provide unrivalled insights into animal evolution. “But in order to elucidate the evolutionary history of the invertebrates, and to assess their ecological and socio-economic significance, we need to know more about the architecture and the structure of their genomes,” Wörheide explains. In the new network, internationally leading Europe-based experts in all relevant disciplines will collaborate to accomplish this task. To do so, they plan to characterize the genomes of representatives of phylogenetic groups that have been poorly sampled up to now, as well as develop innovative methods for their analysis.